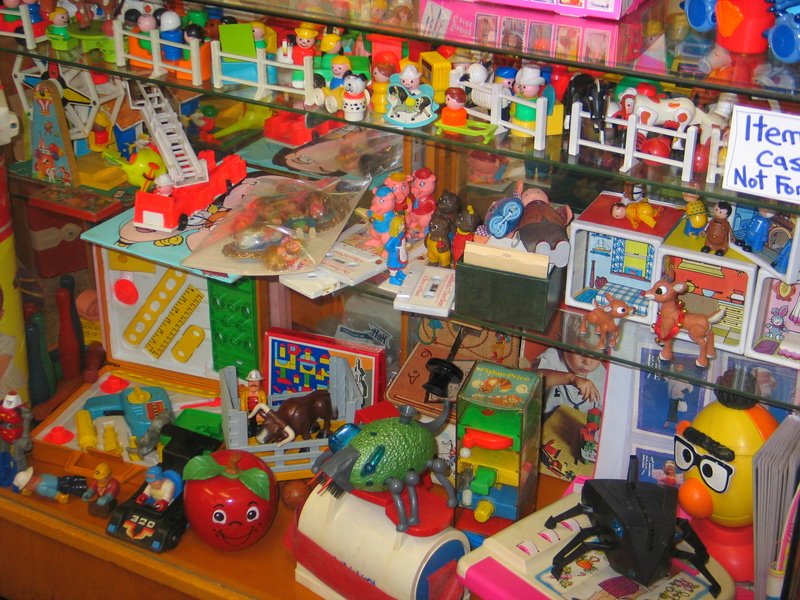 Anna’s Toy Depot sells Vintage Fisher Price too! | What's Happening In The Store! ?